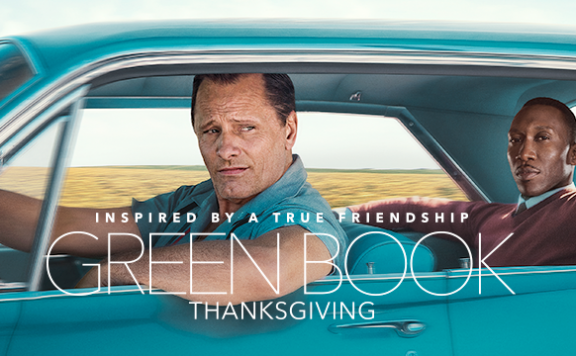 Viggo Mortensen and Mahershala Ali star in Peter Farrelly‘s Green Book which premiered at the 2018 Toronto International Film Festival. The film, based on a true story, follows Tony Lip (Mortensen), a no-nonsense bouncer who works at the Cococobana Night Club in New York City. When the Cococobana temporarily closes for renovations, Tony begins to look for temporary work to pay the bills. One afternoon and entirely out of the blue, Tony receives a phone call about a job to be a driver for a doctor. Curious about the opportunity, Tony agrees to meet Dr. Donald Shirley (Ali) for an interview. As it turns out, Dr. Shirley is not an actual doctor but rather a talented black pianist who has scheduled a concert tour through the deep south and is in need of a driver that will not only drive him around but can protect when push comes to shove. After watching over two dozen heavy dramas for two weeks in a row, Green Book was a much-needed change of pace from the typical festival fare. I honestly didn’t know much about the film before attending the world premiere at TIFF, but I expected it to be yet another festival drama. While the film does deal with some weighty topics, Farrelly manages to keep it light and entertaining. I cannot begin to put into words how refreshing it is to watch a buddy comedy that along with being funny somehow manages to embrace difficult themes such as racism and homosexuality without coming across as heavy-handed or depressing. 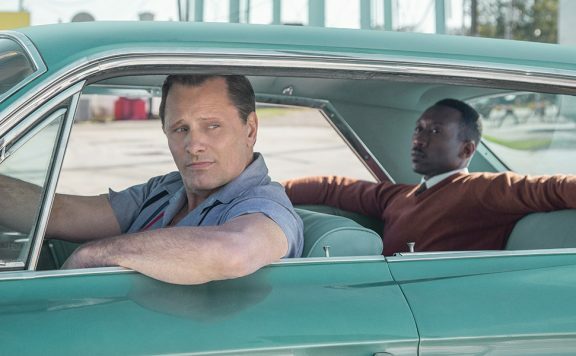 Green Book is the type of film that studios don’t make anymore. 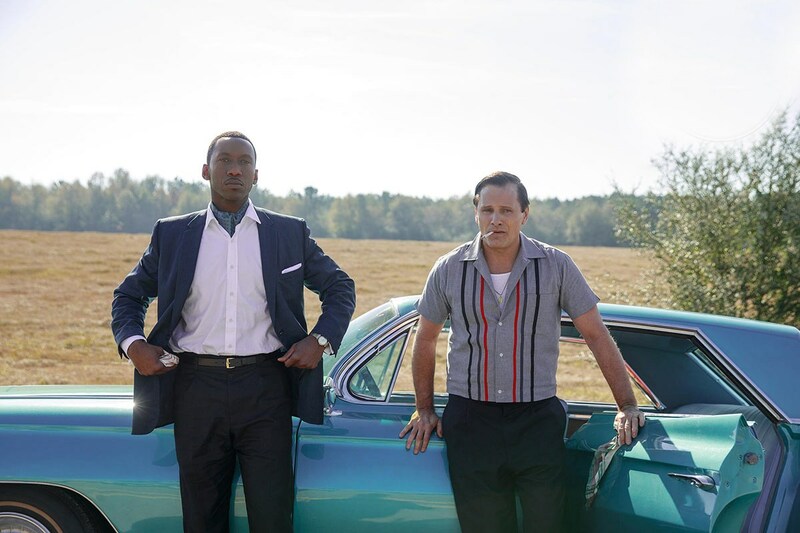 There hasn’t been a film like this in such a long time that it makes Green Book feel wonderfully unique on top of it being the feel-great film of the year. 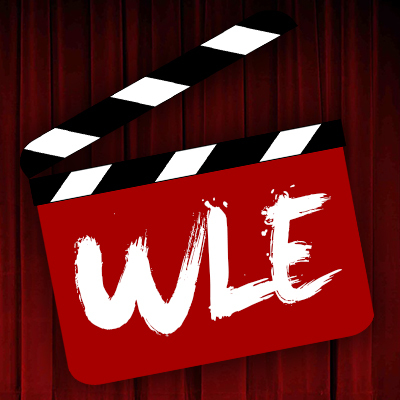 Writers Peter Farrelly, Nick Vallelonga, and Brian Hayes Currie have written a movie that will charm the hell out of audiences of all ages. Their script is smart, funny, and touching. You honestly couldn’t ask for a more well-rounded film, and I tip my hat to Peter Farrelly and company for being able to pull this off so flawlessly. In addition to the script, the reason why the film works so incredibly well is the cast. Viggo Mortensen and Mahershala Ali have such an interesting yet irresistible on-screen dynamic. These two actors bounce off one another with such ease. Watching these two together reminded me of those classic comedy duos from the 70s and 80. Certain scenes reminded me of Steve Martin and John Candy in Planes, Trains, and Automobiles while others reminded me of Gene Wilder and Richard Pryor in their many collaborations together. This is a massive compliment to Mortensen and Ali because their performances in the film are unlike anything that we have seen before from either actor and they both knock it out of the park. Peter Farrelly is no stranger to comedy since he has written, directed, and produced several comedies with his brother Bobby. 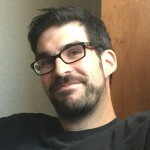 However, Green Book is the first time that Peter has directed a motion picture on his own. While the film does provide a lot of laughs, there is a lot more depth to this film when compared to something like Dumb and Dumber or The Three Stooges. Tony and Dr. Shirley grow as individuals and learn from one another. The first time that Dr. Shirley must stay at a “coloreds only” hotel is somewhat difficult to watch. There is a compelling scene where the car overheats and Dr. Shirley looks out the window and sees a bunch of black men and women working in a field staring at him as a white man drives him across the country. Tony and Dr. Shirely spend the majority of their time together and as a result, learn to appreciate one another for their differences. The conversations that Dr. Shirley and Tony have in the car are so effective because they help the viewer learn more about each of their personalities and who they are as individuals. During this road trip, we see and learn about their strengths and weaknesses. There is a hilarious scene where they are driving through Kentucky, and Tony gets very excited when he sees a Kentucky Fried Chicken. Dr. Shirley doesn’t understand Tony’s excitement since he has never eaten fried chicken before which is a total surprise to Tony because he believes that because Dr. Shirley is black, he must love fried chicken. The following scene shows Dr. Shirley trying fried chicken for the first time, and his reaction is priceless. This is just one of many moments where you do see, over time how these two form a genuine bond with one another. They start off as employee and boss but end up becoming friends. I have seen several hundred films in 2018 so far but there hasn’t been a single one is as heartfelt an delightful as Green Book. Peter Farrelly’s standalone directorial effort is a beautiful road-trip dramedy that pays homage to the great buddy comedies of the 70s and 80s. 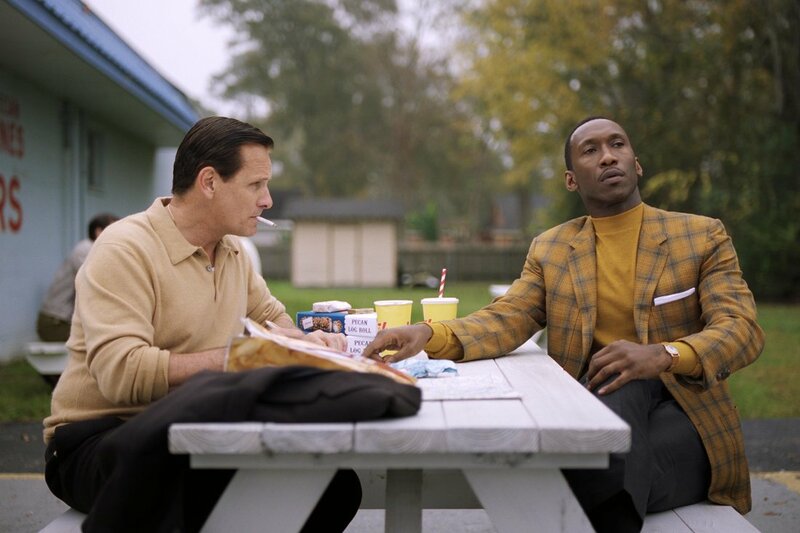 Viggo Mortensen and Mahershala Ali are perfect together, and I can see Green Book becoming one of the biggest box office successes of the fall movie season. Do yourself a favor and see this one when it opens in theaters everywhere on November 21, 2018. Scott ‘Movie Man’ Menzel’s rating for Green Book is a 9 out of 10.